This policy, has been created by and agreed upon by the teaching staff and Governing Body. A hard copy is located in the Head Teacher’s office for other members of staff. At Clavering Primary School we are committed to high quality teaching and learning to raise standards of achievement for all children. All teachers and governors have been consulted in developing this policy, which summarises expectations and common working practices. It reflects what has been agreed in terms of approach and consistency and makes explicit the best practice to which the school aspires. It also reflects the aims and objectives of the school and supports its vision. This policy should be read in conjunction with our subject policies. encourage children to become active and responsible citizens, contributing positively to the community and society. reviewing personal and professional development in order to ensure a high level of professional expertise. working as a team, supporting and encouraging one another. work collaboratively with all involved in education to develop a shared philosophy and commonality of practice. actively supporting the Home-School Agreement. taking increased responsibility for their own learning. voluntarily helping in the classroom. 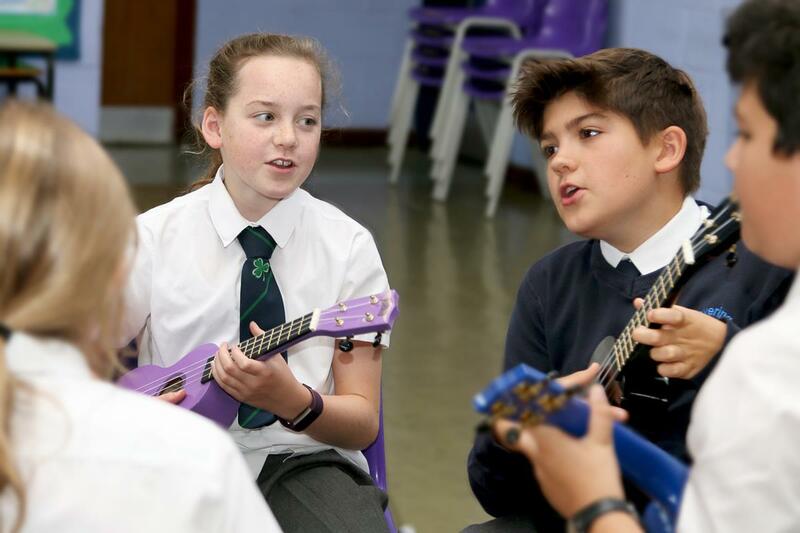 The foundation for curricular development is the School Improvement Plan, developed through a process of collaboration between staff, and approved by governors. At Clavering Primary School we are committed to following the programmes of study as required by the National Curriculum 2014. A cycle of National Curriculum Programmes of Study is drawn up by staff and is carefully balanced to ensure full coverage of the National Curriculum, PSHCE and RE. We follow a cross curricular approach to learning where some subjects are taught through a topic and some are covered as discrete subjects. Regular staff meetings are used to discuss various aspects of the curriculum and ensure consistency of approach and standards. Termly/half-termly plans are submitted to the Headteacher/Deputy Headteacher and weekly plans for English, Mathematics and foundation subjects are displayed in classrooms at the beginning of each week. Plans are based upon previous assessment data, pupil need and subject expectation. Curriculum time can be planned as continuous study throughout the term, or as blocks of study. 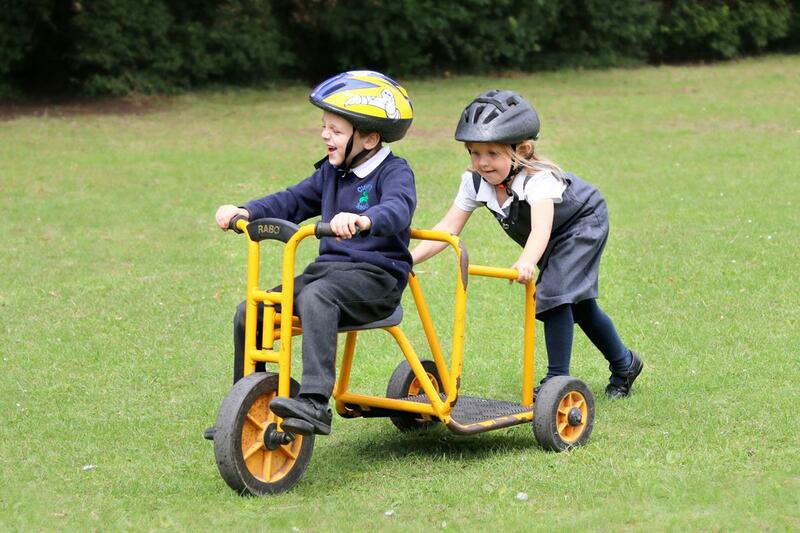 At Clavering Primary School we are committed to raising standards of basic skills. By basic skills, we mean the ability to read, write and speak in English and to use Mathematics at a proficient level to facilitate learning across the curriculum. keeping up-to-date through reading and attending relevant courses. Teachers ensure breadth and balance to the curriculum and endeavour to make use of cross curricular opportunities to enhance learning. The learning environment will be managed in such a way as to facilitate different styles of learning. 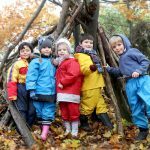 All areas of the learning environment will be planned for, including, where appropriate, the outside areas, in order to ensure opportunities for a range of practical activities, which will develop appropriate knowledge, skills and understanding. pupils will be involved in the maintenance and care of all equipment and resources. Classrooms provide a stimulating and purposeful learning environment, including thought provoking and stimulating displays. Classroom support is available in the form of both learning support assistants and volunteers. These are used at the discretion of the classteacher. Volunteer helpers assist with the many aspects of school life, including supporting reading and providing assistance with school visits. Students are welcomed into school and certain standards of dress and conduct are expected. Excellence is celebrated in display and performance. Each child is given an opportunity to have work displayed during the school year. Sustained effort, including drafting and reworking, is encouraged to enhance standards. School events such as performances and assemblies are seen as opportunities for all pupils to demonstrate their own best performance. 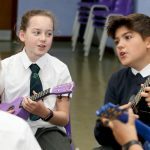 Pupils are encouraged to believe that any exhibited work (performance or display) should represent their highest standards of personal achievement. ‘Star of the Week’ awards are given weekly to celebrate individual academic or behavioural achievement. ‘Headteacher Awards’ are given every half term to two pupils in each class for achieving their personal best in an area of learning. The ‘It Didn’t Go Unnoticed Award’ is given every week to a pupil or pupils that have been identified by Playleaders, Midday Assistants or Kitchen Staff on the ‘Playground Good News Wall’ for exemplary behaviour. Differentiated tasks will be detailed in weekly planning. Learning objectives will be specified for all differentiated teaching and reference will be made in weekly plans to Individual Education Plans where appropriate. Teachers set individual targets each term per child in English and Mathematics. This is in addition to the formative assessment targets the teachers communicate to the children on a weekly or daily basis where appropriate. These are shared with the child and parents to encourage partnerships in learning. At Clavering School, we use Learning Logs to encourage parents to work with their children at home. The Learning Logs are a more individual way to do homework and provide the children with an opportunity to reflect on their learning and to develop their independent thinking skills. Children are expected to take pride in their work and keep their Learning Logs neat, but they can be as creative as they like and present their work in a style which they prefer. Additional, more formal activities may be set by the teacher depending on the needs of the children. to view learning as a life long process and not just restricted to school hours. children who have made insufficient effort during class time may occasionally be asked to complete work at home. Regular assessments are made of pupils’ work in order to establish the level of attainment and to inform future planning. Formative assessment is used to guide the progress of individual pupils. It involves identifying each child’s progress in each area of the curriculum, determining what each child has learned and what therefore should be the next stage in his/her learning. Formal summative assessment is carried out at the end of each National Curriculum Key Stage (i.e. in Years 2 and 6) through the use of SATs and teacher assessment. Phonics are tested in Year 1 and re-tested where necessary in Year 2. Optional tests are also taken in Years 3, 4 and 5. 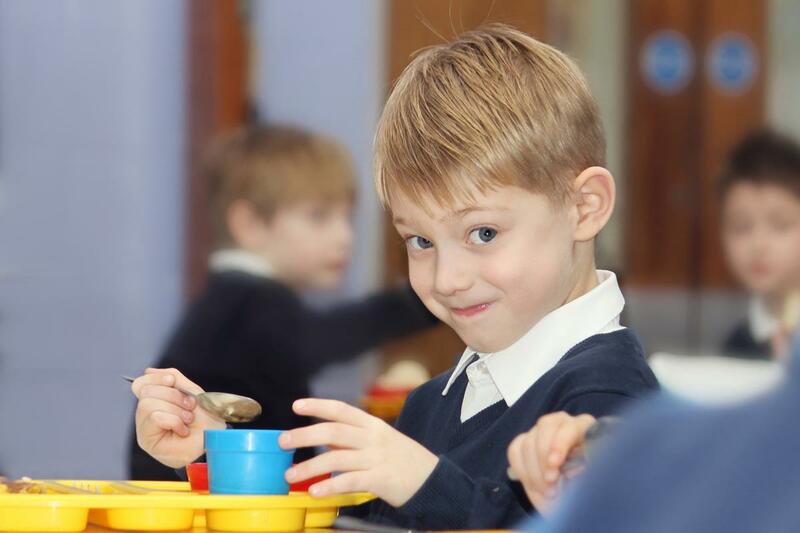 Initial assessment is used in Reception/Early Years within six weeks of starting school and Foundation Stage Profiles are maintained. of written work is used sensitively and with discretion so that a child can assimilate a limited number of corrections at one time. This will vary according to the age, ability and task. transfer of pupil records of progress and summative assessment results. retained throughout the child’s time at the school and appropriate records passed on to other schools when pupils leave. Reporting to parents is done twice a year through consultations and once through a written report. Results of individual pupils’ assessments are made available to the parents concerned and the overall statistical profile (but not individual results) is made available to parents, governors, LA and national government. Pupils’ work will be monitored and moderated regularly in each of the core curriculum areas by the subject leaders and the Deputy or Headteacher. A termly review of monitoring procedures is held with all members of the teaching staff in the form of Pupil Progress Meetings which includes discussions around our whole school Provision Map and the impact of the interventions that are used. Subject leaders will regularly monitor children’s books. The Headteacher will observe each classteacher in a specified curriculum area on a regular basis. The Performance Management cycle informs learning and teaching. (See Performance Management Policy). using a range of communication strategies – verbal and non-verbal. Activities should show a balance in terms of individual, group and whole class work. Specialist teaching is available from subject leaders when they can be released from class and also in the form of visitors. opportunities are provided for children to become involved in decision making and to take responsibility, along with staff, for their own learning. improving own learning and performance. reviewing what has been learned, how it was learned and how it will be used. 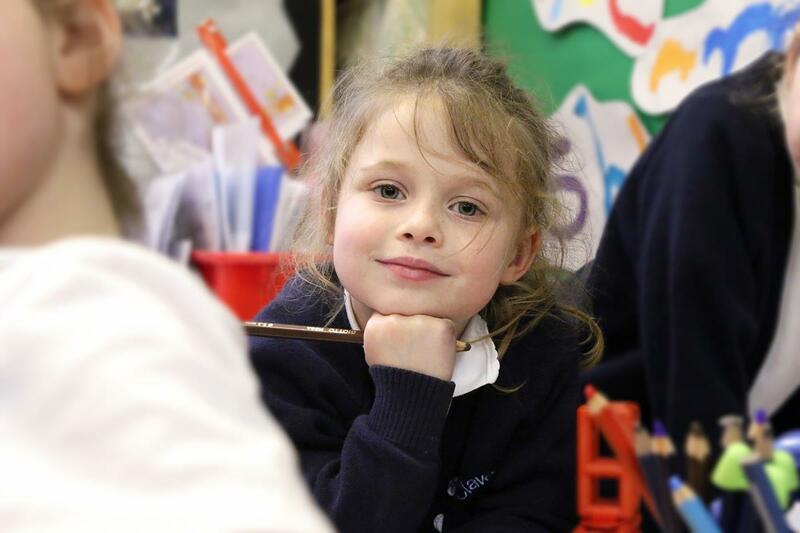 At Clavering Primary School opportunities are organised to allow pupils access to these processes, and for them to develop their own strategies to gain knowledge and skills. We aim to provide opportunities to develop a wide range of learning styles. 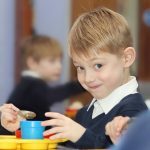 We recognise that each child has a unique way of learning and that learning preference is affected by previous experience, competence, confidence, beliefs and values. We shall ensure that learning is accessed by as many means as possible, e.g. VAK. Staff are aware of a range of theories and research linked to learning including encouraging a ‘Growth Mindset’. Group work may include friendship, matched ability, mixed ability, etc, appropriate to the activity. Collaborative learning is encouraged, although some periods of the day may be set aside for silent work. Effective learning is ensured through the process of monitoring successful teaching (see monitoring policy) and pupil’s learning outcome i.e. Baseline Assessment, reading ages and SAT results. Successful teaching takes account of children’s prior learning and must ensure continuity and progression. 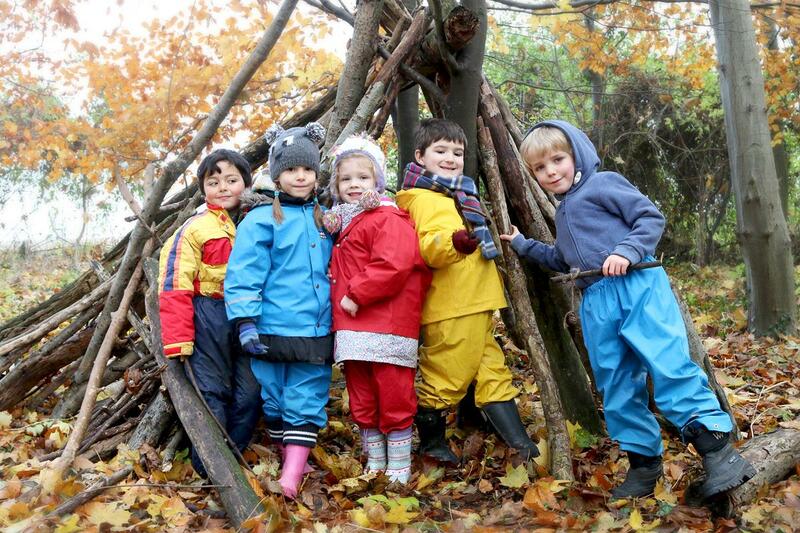 children work together to establish an attractive, welcoming and well organised environment engendering respect, care and value for all resources. Each classroom will be equipped with a basic set of resources and books appropriate to the age range. Specialist resources will be stored in the appropriate curriculum resource cupboard/area, and will be regularly audited by the subject leaders. Consumables will be replenished as necessary. Staff may contact subject leaders with suggestions for specialist materials which may need ordering. 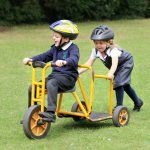 Pupils will be taught how to use all resources correctly and safely, with care and respect and with regard for Health and Safety and waste. 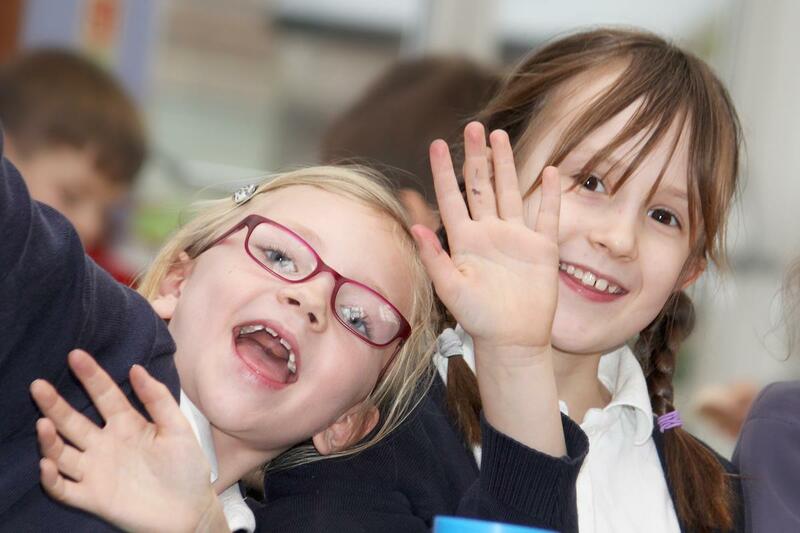 Care will be taken to ensure that resources reflect the cultural and linguistic diversity of our society, and that all pupils have equality of access. 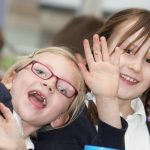 At Clavering Primary School the use of visits and visitors to enrich the curriculum is valued and these are used throughout the school to widen children’s experiences and support learning across a range of subject areas. 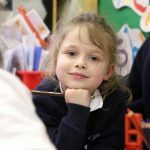 all children engage in useful activities upon entering the classroom and know what to do between the end of an activity and the end of a session. Computing is a major resource, which is used across the whole curriculum. Health and Safety issues are the responsibility of all who work in the school. Two members of staff are nominated as Health and Safety representatives and all problems should be reported to them. These are the Headteacher and Site Manager.